Monmouth University, a hub of art and culture for central New Jersey, has been named the fourth higher education affiliate of the Los Angeles-based GRAMMY Museum. The partnership provides students, faculty, and staff access to GRAMMY Museum content for educational purposes, curriculum resources, research programs, professional development seminars, collaborative marketing and promotions, project-based learning, and unique student internship opportunities. The new connection creates opportunities for students like internships, research programs, employment and accessibility to talent for events and production. 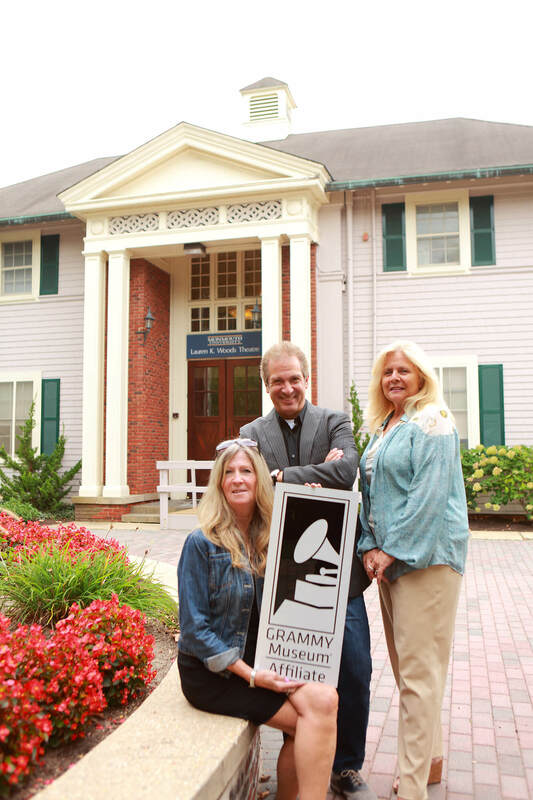 GRAMMY Museum Director and Monmouth University alumnus Bob Santelli, in cooperation with Monmouth faculty and staff, facilitated the partnership. The affiliate program is intended to help further the museum’s education initiatives and mission in a collaborative and unique approach to arts education and outreach. The University is among the museum’s first group of education affiliates nationwide, and the first on the East Coast. Other affiliates include the University of Southern California, Oregon State University, and Delta State University. The museum, dedicated to celebrating the enduring legacies of all forms of music, opened in Los Angeles in December 2008 in conjunction with the 50th anniversary of the GRAMMY Awards. Its mission is to help students use music as a gateway to learning and as a way to inspire and cultivate creativity and critical thinking. The 30,000 square-foot museum contains four floors of interactive and multimedia exhibits dedicated to music, the creative process, the art and technology of the recording process, and the history of the premier recognition of excellence in recorded music – the GRAMMY Award. To learn more about the GRAMMY Museum, visit www.grammymuseum.org.